I read this article and found it very interesting, thought it might be something for you. 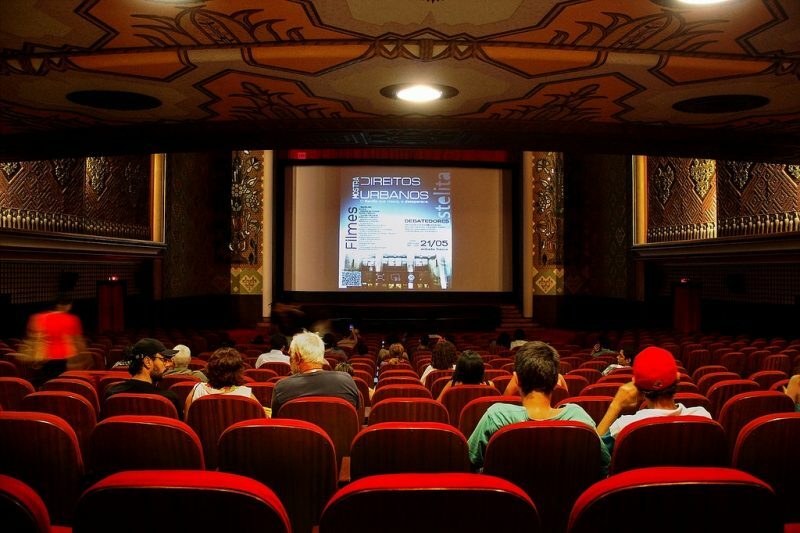 The article is called 5 Things about Cinema in Recife and is located at http://trip-n-travel.com/listicle/20151/. Recife, and consequently Pernambuco has a tradition in the Brazilian film-making history. Brazilian cinema emerged during the pioneering times of Regional movements. 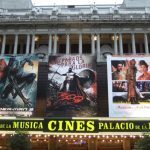 Here are 5 things that you should know about cinema in Recife. Brazilian cinema in Recife emerged from the regional movements designated as Ciclo de Recife, meaning Recife cycle between 1922-1931. Despite adverse conditions during this cycle in Recife, 13 feature films were released, which were usually about Romance and drama. 7 realistic films were also released under the order of authorities to show their public works. Recife Cinema Festival, also known as Cine-PE or Recife Audiovisual Festival is a competitive film and audiovisual festival hosted in Recife. It is dedicated to feature and short films, as well as documentaries and videos. The festival was founded by the couple Alfredo and Sandra Bertini in 1997, who have been the directors of the festival since then. Between 1997 and 2008, there have been 1806 films have participated. Apart from Brazilian movies, other types of movies shown in the multiplexes of Recife are American, English, Portuguese, and Spanish. In local theaters, local regional movies are also shown. 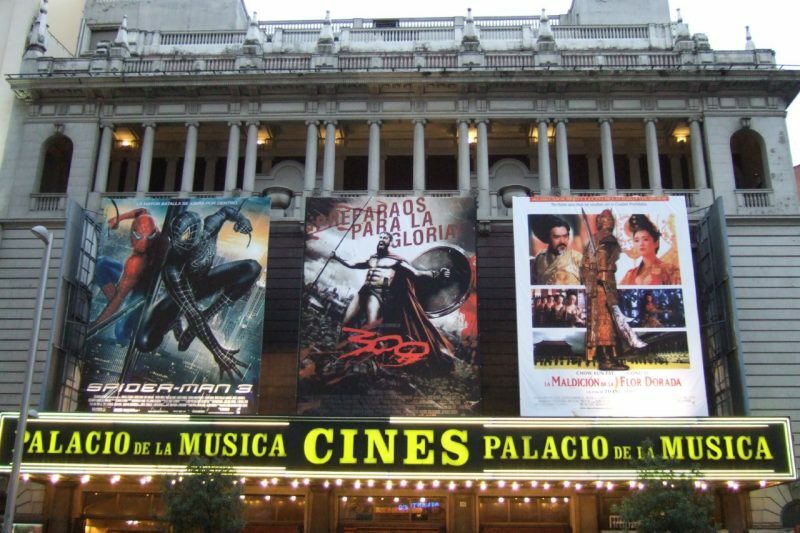 There are occasional film festivals where short-films and documentaries are showcased. One of the largest shopping complexes in Brazil, Shopping Recife has 10 theaters where movies of all genre are shown. Situated right in the city center, São Luiz is probably the best place for movie lovers in Recife. It has its own website where you can view the movie schedule and make bookings in advance. There are several films which have been shot in Recife. One of the most important movies was Aitaré da Praia (1925), which is recognized for pioneering the rise of regional themes. Other successful films were Retribuição (1923) and A Filha do Advogado (1926). More recent films shot in Recife are Lisbela e o Prisioneiro and País do Desejo.